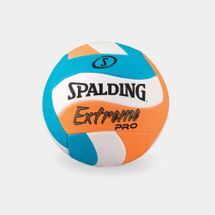 Be it a pick-up game with a couple of friends or a professional league, dribble with style and performance. 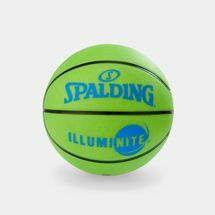 From the court to the concrete, get the game going with Spalding basketballs, hoops and accessories. 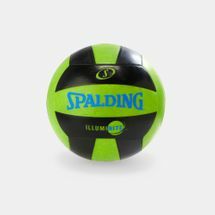 Accept the competition with one of the best-known basketballs in the game. 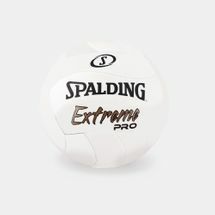 Spalding basketballs are specially crafted for soft touch, durability and structural integrity. 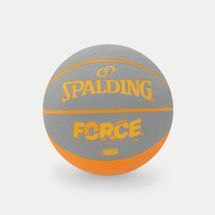 Power dribble, shoot a lay-up or advance your jump shots with Spalding basketballs – the official game ball for NBA since 1983. 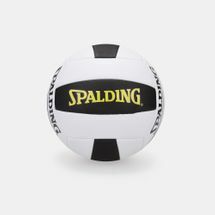 Browse the latest Spalding gear and shop online with us today. 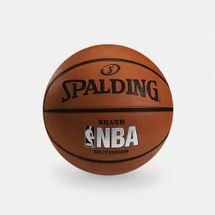 Spalding replica NBA basketballs meet league weight and size requirements for professional-level play. 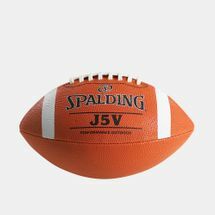 Many Spalding balls feature a full-grain leather or microfibre construction—both materials offer excellent grip and feel. Full-grain leather performs well on concrete courts. 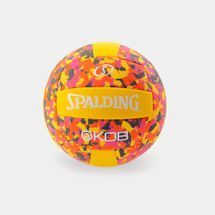 Youth-sized Spalding balls help beginners master the game, while replica NBA Spalding basketballs give that professional on-court feel. 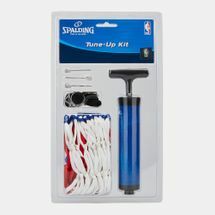 Bring the game home with Spalding basketball hoop systems, available in both in-ground and portable hoop models. 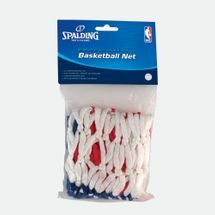 Then, you can outfit your hoop with Spalding rims, nets and much more. 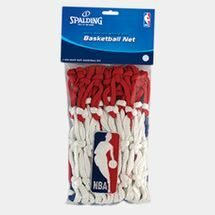 Go for the convenience of a portable Spalding basketball hoop, or get the professional-game feel of an in-ground hoop system. 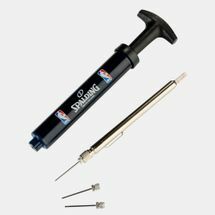 In-ground systems are posited and cemented into the ground and are extremely stable for aggressive play. 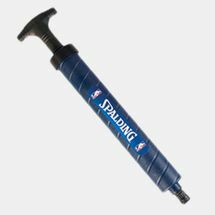 Spalding portable systems are easily adjustable and portable. 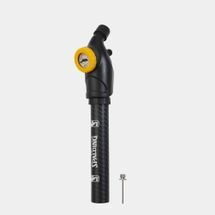 They do not require a professional installation, but lack the stability of a permanent structure. 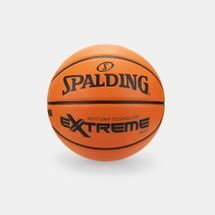 Spalding basketball hoops are made with heavy-duty steel and breakaway basketball rims that hold up to aggressive play. Polycarbonate backboards are ultra-durable and sturdy for your game. Dribble with style and performance by beginning your online shopping journey with us and have your order delivered straight to your doorstep anywhere Kuwait. Stay updated with the latest basketball releases by following our official blog today.